If you need a late-winter getaway to a sunny destination, a sale on midweek flights from Frontier might be your fastest path out of town. The airline is currently running a sale featuring $39 one-way flights all over the US. 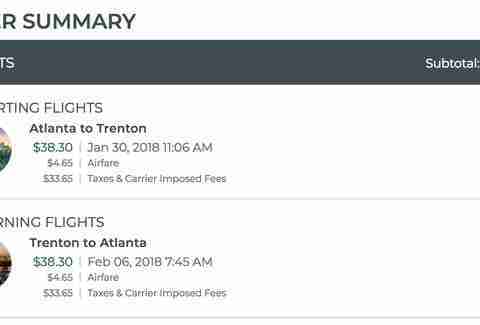 The cheapest tickets are for flights on Tuesdays and Wednesdays, like the route below between Atlanta and Trenton for $76.60 round trip. If you're a Deals Den member with the airline, tickets are even cheaper, coming in as low as $29 for a one-way fare. The options are plentiful. There are more than 200 routes with one-way tickets for $49 or less right now. The usual caveats about flying with a budget airline apply here. Frontier has a cheap sticker price, but the total price can rise quickly depending on how you travel. The airline charges to reserve your seat, though you can forgo the option and have your seat assigned to you at the airport for free. It also charges for carry-on and checked luggage. The only thing you're getting for free is your personal item. 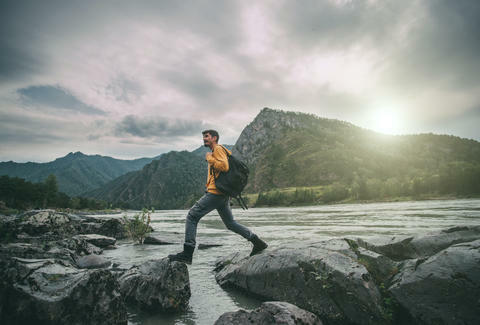 However, if you can pack like a champion and aren't too rigid about sitting by a stranger, you can get on a plane for cheap and spend that extra money on BBQ in San Antonio or bloody marys in Milwaukee. Though, if you aren't a great packer, it's not advisable to work around the fees by wearing 10 changes of clothes to the airport.